Hawkins is pleased to announce that Ben Lister has joined our team of Electrical Engineers. In 2008, Ben graduated from Churchill College at the University of Cambridge where he read for the Engineering Tripos and specialised in Electrical & Electronic Engineering. As part of his degree, Ben spent a year working in Sharjah, UAE as a design engineer and financial modeller for a small petroleum company involved in the construction of a new gas processing plant, and also completed an internship in the USA as an engineering specialist in the purchasing division of a large engine manufacturer. After graduation, Ben joined the engineering and research section of E.ON as a specialist in system modelling and analysis, initially focusing on renewable electrical generation technologies. The following years covered projects in a number of sectors including: MV distribution networks for industrial sites; analysis support for regional public distribution network operators, and an R&D portfolio, including electric vehicles and smart grid communication technologies. Ben later moved into a role supporting the commodities trading business with engineering analysis of the interaction between markets and electrical networks. In 2016, E.ON split its fossil fuel assets to form a separate company, Uniper. During this time, Ben moved back into a project support role as a microgrid and battery specialist on a number of project designs both in the UK and overseas; at the same time, he trained in electrical protection systems to support installations for new protection standards that arise from embedded generation heavy networks. 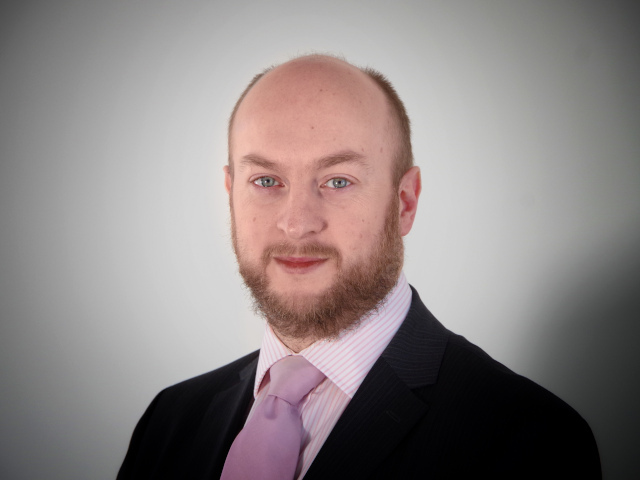 After over 10 years in the utilities and power sector, Ben joined Hawkins in 2019 as an Associate in the Leeds Office.